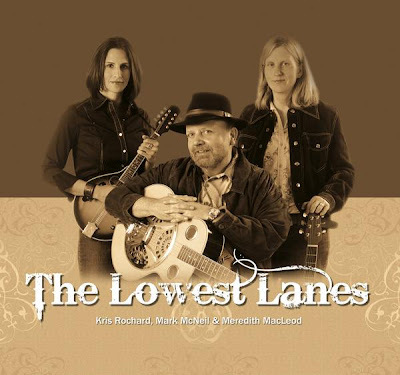 The wonderful trio, The Lowest Lanes consist of Kris Rochard, Mark McNeil and Meredith MacLeod. Each one is a talented musician in their own right but together, they create magic with their great harmony vocals and amazing guitar/banjo/mandolin work. Their music is a great mix of roots, folk, and country. 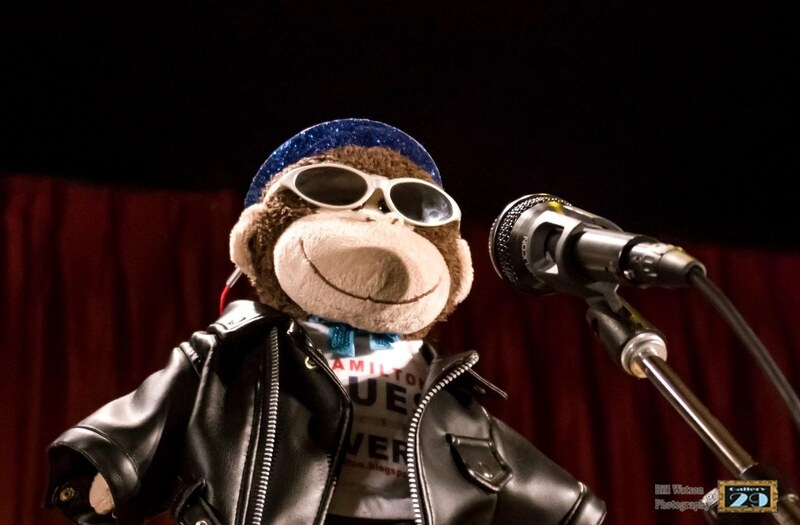 According to their MySpace page, the band is currently working on their first CD. That should be a real treat.